As you know WooCommerce is the most popular e-commerce plugin for WordPress. Most important is that there is a huge community who uses this plugin. More than that there are a huge number of add-ons for developers who use it. You can find free as well as pro add-ons which can install on your theme or website. In this article, you will learn about the best free woo commerce addons. employer. 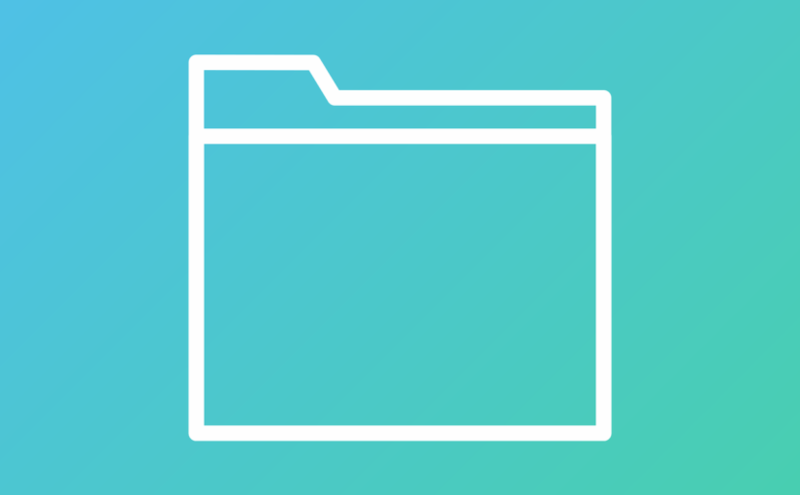 One of the most popular types of portfolios are those ones which have filters. Though the filters, you can choose portfolio items by the selected category. We are living in the digital world now. As you notice the number of online stores raised during the last several years. Selling products online is the great way to expand your business and make a profit. Even top stores have run E-commerce sites where they sell their products. You may think why do you need online store when your business is a local store based in Los Angeles or anywhere else which sells t- shirts. Well, In this case, you should consider those points. 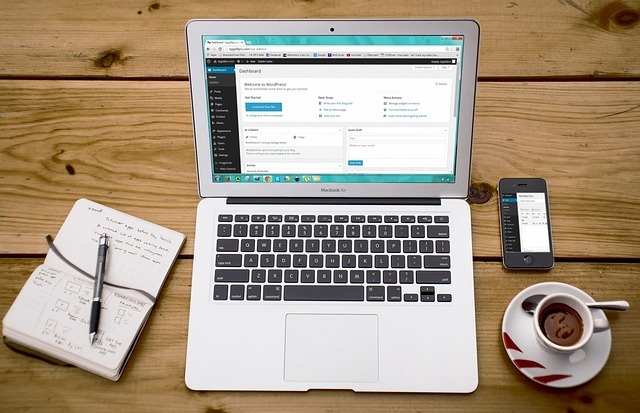 As you know WordPress is the CMS (Content management system) which is easy to customize even for those people who doesn’t have coding experience. WordPress is an open source. It also has a large community where you can ask your questions and get the answers fast. There are a variety of blogs where you either can find needed information or learn new things that you haven’t heard before. 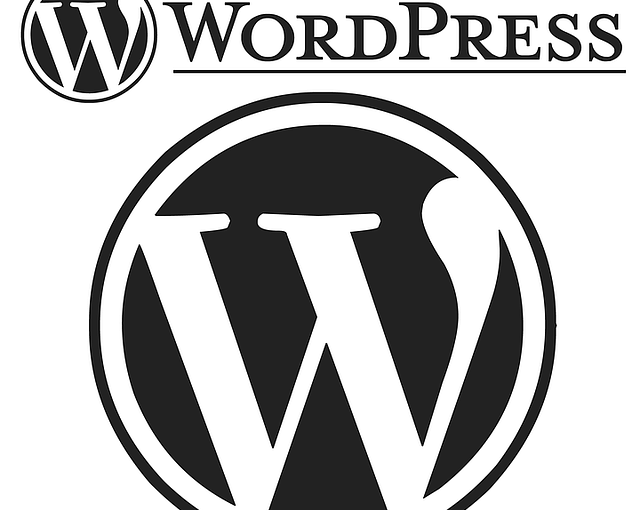 Here are the most popular websites where you can find out everything about WordPress. As you know Content marketing is the most important part of your marketing strategy. 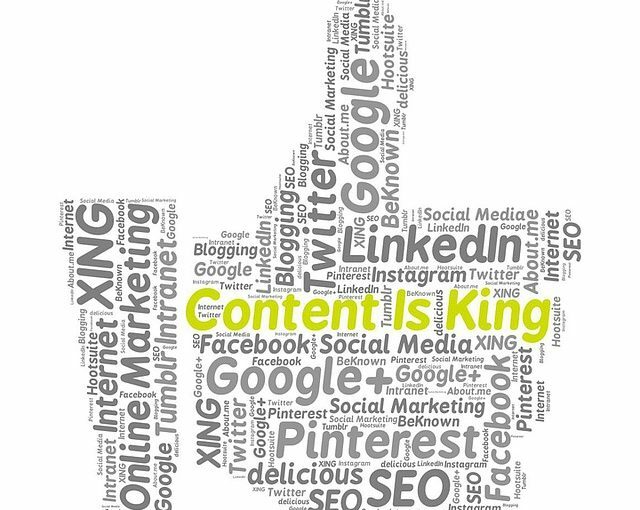 Without content, it seems impossible to get higher ranking in the search engines. Of course writing new content regularly is great, but what if none of those contents convert leads. What if you can’t make sales? Be sure Just writing content regularly isn’t enough. It is better to have a few contents which provides value and converts readers into customers while having lots of content which provides nothing valuable. Here are simple steps that will improve your content marketing and write content that will convert leads. It looks impossible to making a marketing plan without social media. Social networks become the essential part of marketing. Social networks are crowded with small and big unicorns who are trying to reach more and more people through those channels. No matter you use social media for personal branding, for your business or for managing accounts for other business. Here are the best social media tools that will help you in your marketing journey. Some of them have free plans. Everybody knows that site load time has a huge effect on people behavior. If your site loads slowly then you will lose your traffic and the new opportunities to make sales. You should know that how faster your site’s load speed then so higher will be a conversion rate. Not only site’s speed will affect on conversion rate but also will change your Site’s ranking on google. If it loads fast then you have more chances to get higher ranking on search engines. So what can you do to make your site faster? 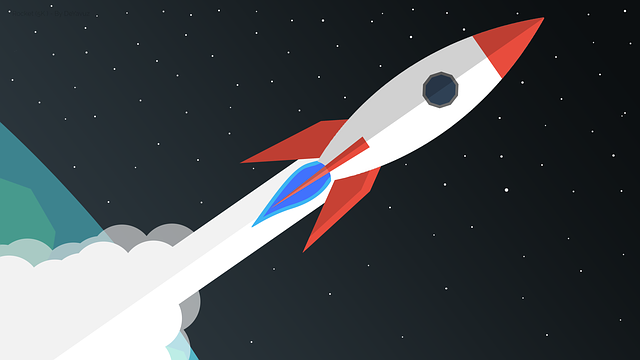 Here are the major steps to improve your site’s load speed. 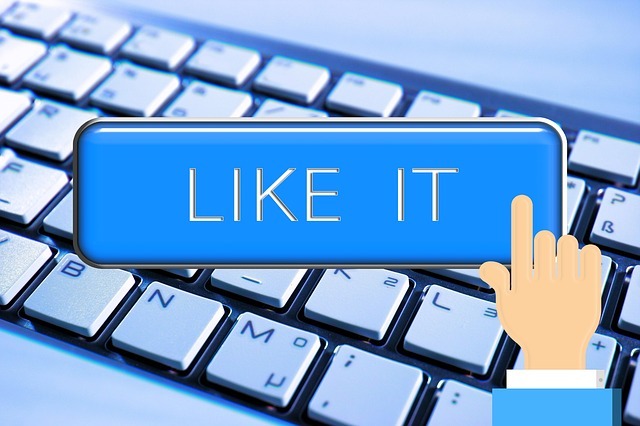 One of the most popular questions is: Should I buy facebook likes or twitter followers? It depends on what you really want and what your business needs. On the one hand having a huge number of likes and followers has a huge effect on your audience. Why? 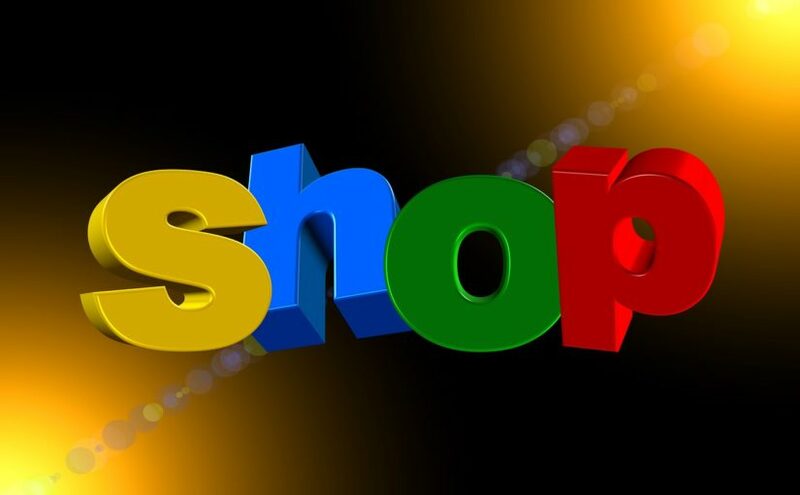 If you try to find any product that you need to buy and visit a couple of pages of different companies that have needed product. Most of them have only 190, 75, 320, 90 and only one of them has 1000+ likes. Which company will trigger mostly to by needed product? Sure it will be the last one. On the other hand, there is too low chance that from those purchased likes someone will become a customer because those lies aren’t from your target audience. SUAF Media was founded in 2018 by the Founder and CMO of SUAF LTD. SUAF LTD is the parent company of SUAF Media, which was founded in 2001.